12/26/18 - What is Farm To Fork? Host and Family Farmer Doug Stephan www.eastleighfarm.com has more news about the new Farm Bill and why Family Farmers are upset about it. Next Doug welcomes former turkey farmer and broadcaster Darrell Anderson. 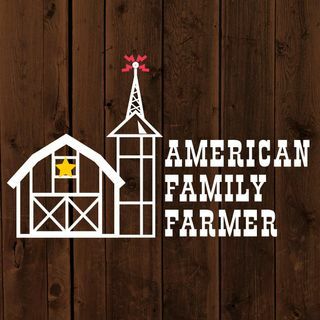 Darrell hosts a weekly radio feature called "Farm to Fork." www.northshoreproductions.com The feature deals with a wide range of topics affecting the American Family Farmer. Finally, Doug opines with his view of what 2019 may hold for the farming community.